Welcome to our Dragon Ball FighterZ DLC Characters Guide, here we will list all confirmed downloadable content for DBFZ. We also have a section of characters players are hoping to see in the future as DLC. Rejoice DBZ fans! You can expect lots of NEW DLC Characters in Dragon Ball FighterZ. Fighting games have a rich history of DLC Fighters and the Dragon Ball Inverse is rich in unique and awesome fighters. 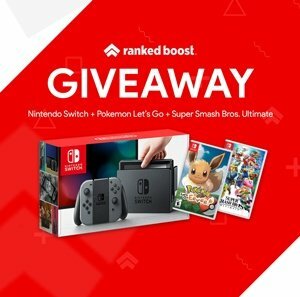 At the moment the game is currently in BETA and Characters are being released and announced often. As soon more information regarding confirmed DLC is released we will update this page. 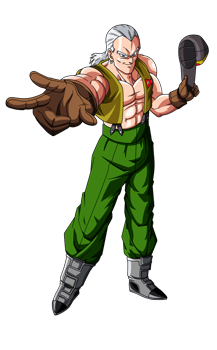 Android 13 is completed by Dr. Gero’s self-aware supercomputer after Android 14 and Android 15, who by this time are already taking up arms against Goku and Future Trunks. Upon his arrival on the Glacier, 13 confronts Goku, leaving Future Trunks and Vegeta to fight against 14 and 15 respectively. Tapoin is best known for giving As a gift his sword to Trunks, which he then uses to defeat Freezia and other enemies. Most of these are fan favorites and are mostly found in the new series currently airing called Dragon Ball Super. 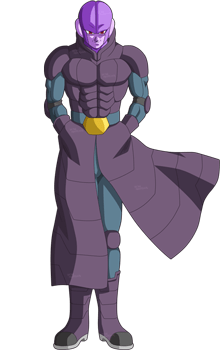 The Legendary Assassin from Universe 6, and currently the strongest member of Universe 6. His signature for completing each assignment is to kill the target in a single strike. 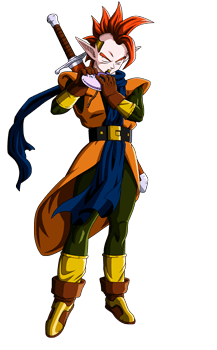 Probably the most anticipated Dragon Ball FighterZ DLC Character for most fans of the new anime series. The immensely powerful result of the fusion between Goku and Vegeta by the use of the Potara Earrings. 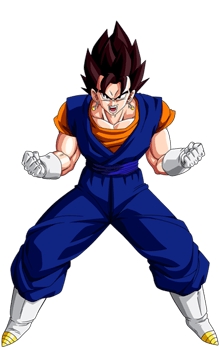 Vegito is a mixture of both Goku and Vegeta’s characteristics, with a few deviations. 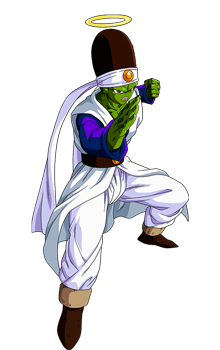 A fighter of the Other World who first appears in the Other World Tournament. Pikkon is a very wise fighter. He uses this to his advantage by planning out attacks. He appears to be the latest of the Legendary Super Saiyans who appears every thousand years. 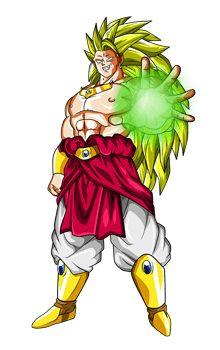 When first seen, Broly is seen as a rather docile and harmless-looking Saiyan. The God of Destruction of Universe 7. He is accompanied by his martial arts teacher and attendant, Whis. 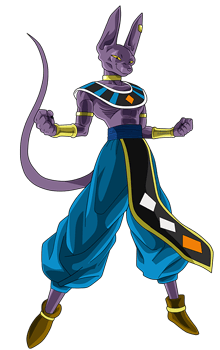 Beerus’ twin brother is Champa, the God of Destruction of Universe 6. The Ultimate Evolution of Frieza’s race, it was first discovered by and named by Frieza himself. While in this form, the user becomes several inches taller. 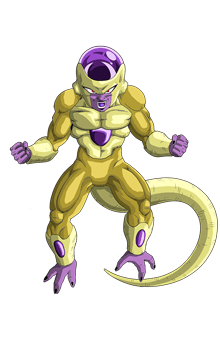 The eye ridges become visibly pronounced and skin turns purple with their biological armor changes color, in Frieza’s case gaining a glimmering golden shine. This is another popular Dragon Ball FighterZ DLC Character players are hoping to see in the game. Not sure who is the strongest characters are in the game?